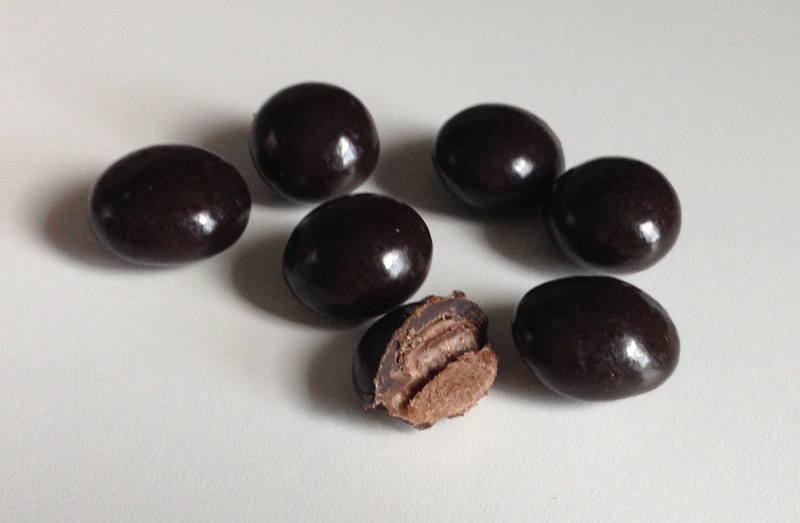 I opened up the bag of chocolate covered pomegranate first. 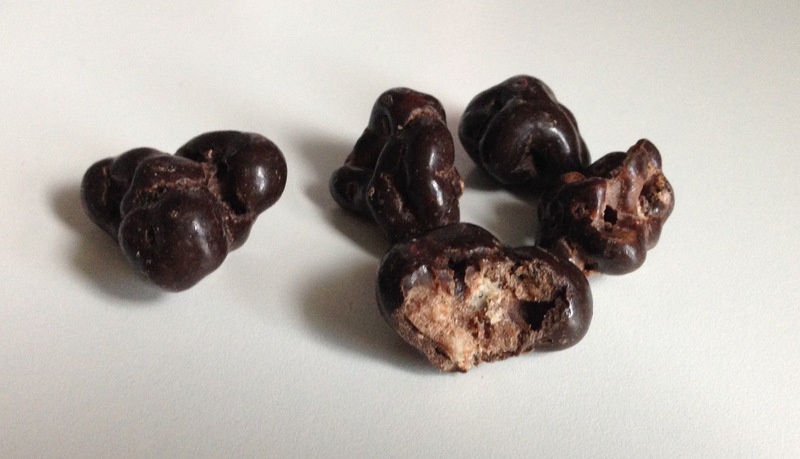 This was my first time trying out Brookside’s clusters. I definitely like the light crunchiness! The crunchy parts are not hard on the teeth so you can enjoy the chewy texture of the fruit bits. I really like the clusters! They would be great as a hiking snack, an on-the-go snack while running errands, or turned into a trail mix bar. 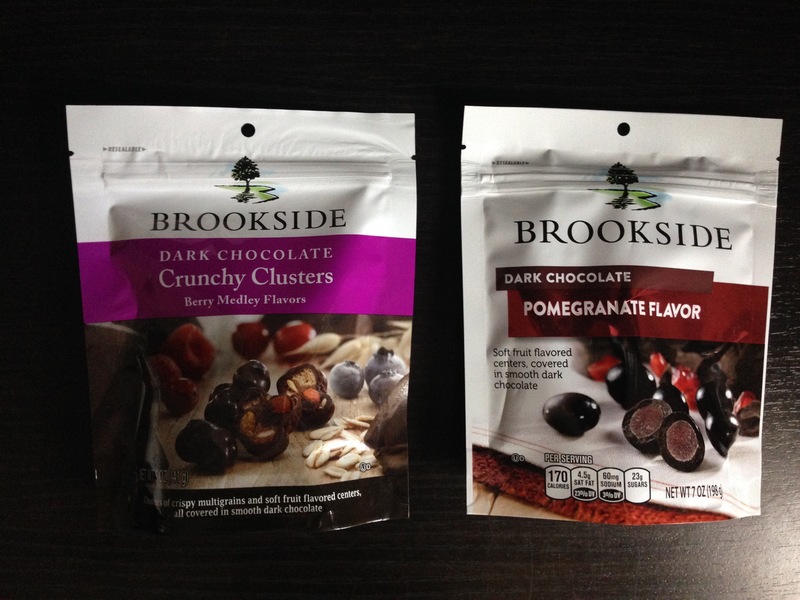 I hope Brookside will expand on their chocolate covered berry flavors and products!